It’s not just potential buyers and sellers who are curious; homeowners also want reassurance their home’s value is going up. 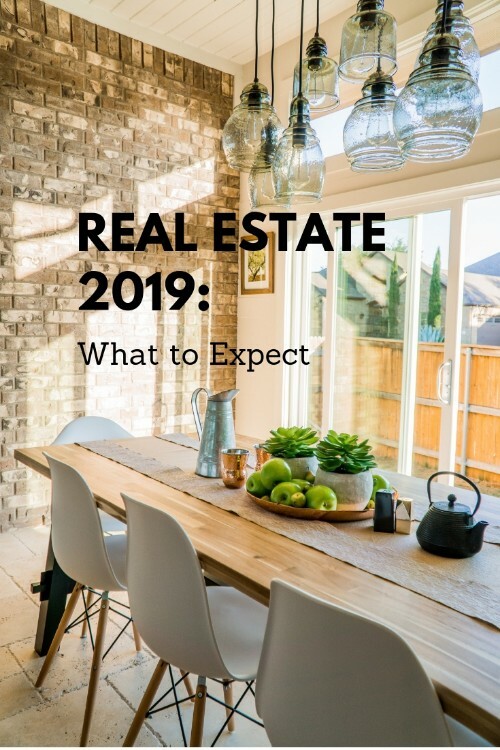 The good news is that a strong U.S. economy, coupled with low unemployment rates, is expected to drive continued real estate growth in 2019. However, changes on the horizon could significantly impact you if you plan to buy, sell or refinance this year. Get ready for another strong year! U.S. home values and sales volume will continue to rise in 2019. What does it mean for you? If you’ve been frustrated by lack of inventory in the past, 2019 may bring new opportunities for you to find a budget-friendly home that suits your needs. Give us a call to discuss options for new construction in our area. No one knows exactly what will happen with mortgage rates this year, but the Mortgage Bankers Association anticipates the Federal Reserve will raise rates in 2019. Kiplinger.com Economist David Payne also predicts interests rates will rise this year, with short-term rates outpacing long-term rates as the Fed aims to curb inflation. Call us or click here for a FREE Comparative Market Analysis. A CMA not only gives you the current market value of your home, it’ll also show how your home compares to others in the area. This will help us determine which repairs and upgrades may be required to get top dollar for your property … and it will help us price your home correctly once you’re ready to list.